We are honoured to be selected as a finalist in the Nordic Design The Shop Awards! Voting ends on October 19th. 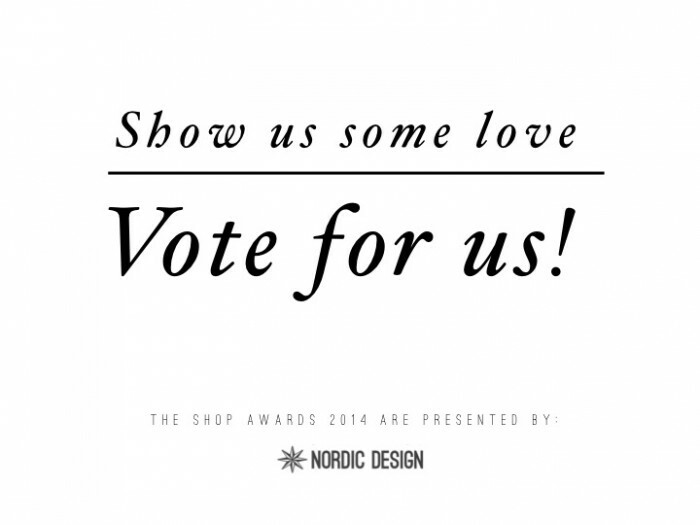 After you vote for us, have a look around the Nordic Design site, it’s a great resource!